Dual Volute Casing Pumps generating high heads have dual volutes to reduce radial forces, ensuring minimal shaft deflection and low bearing loads. Wear Rings Easily replaceable casing wear rings , protect the pump casing from the abrasion of impeller. Sealing Flexibility Pump can be sealed by gland packing or wide range of mechanical seals. 3.Long bearing life: The bearing assembly equips with large diameter shaft and short overhang. They are completely interchangeable with each other 4. Easily replaceable liners, liners are bolted to the casing. 7. Simple maintenance throat-bush: the mating face of the throat bush is tapered, so the wear is reduced and removal is simple. According to working condition, front ring, rear ring and balance pipe are used for hydraulic balance. Besides, Yongyi Pump boasts a large number of professional talents, patented technologies, and advanced comprehensive performance test-beds. Moreover, Yongyi Pump and Xihua University have co-established a joint experimental station. 2. Single Stage Volute Casing Centrifugal pumps is high operation efficiency over a wider range of capacities. 7. Mechanical seal of Single Stage Volute Casing Centrifugal pumps assures the reliability and longer service life of the pumps. 5. 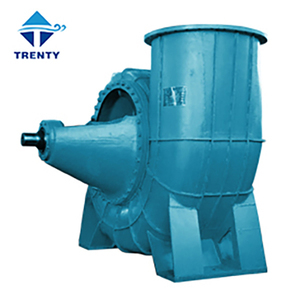 Material of Single Stage Volute Casing Centrifugal pumps is main cast iron and medium should be non-corrosive. , originally founded in 1994.It covers 67,000 square meters and have more than 1000 employees, including more than 30 senior and intermediate professional technicians. Equipped with more than 300 sets of advanced production and inspection equipment to manufacture products. 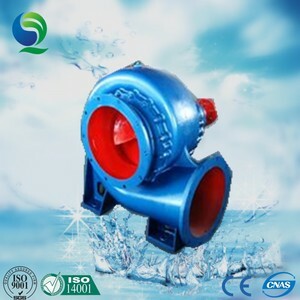 These pumps widely used in different industries, such as petroleum, chemistry, metallurgy, mine, power generation, urban construction and agricultural irrigation. 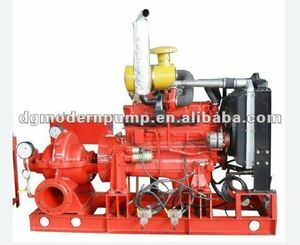 Alibaba.com offers 1,197 volute pump products. About 87% of these are pumps. 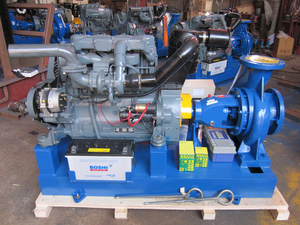 A wide variety of volute pump options are available to you, such as water, oil, and air pump. 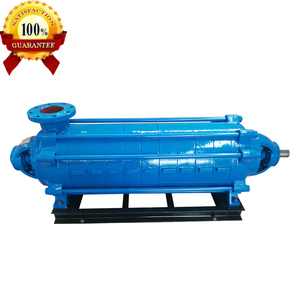 You can also choose from multistage pump, single-stage pump, and piston pump. As well as from electric, hydraulic, and pneumatic. 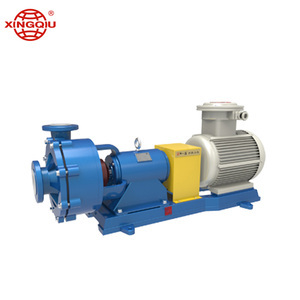 And whether volute pump is high pressure, or low pressure. 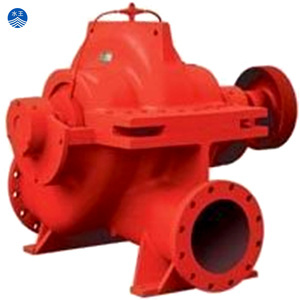 There are 1,173 volute pump suppliers, mainly located in Asia. 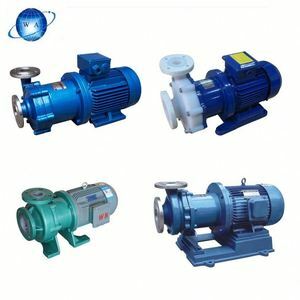 The top supplying countries are China (Mainland), India, and South Korea, which supply 97%, 1%, and 1% of volute pump respectively. 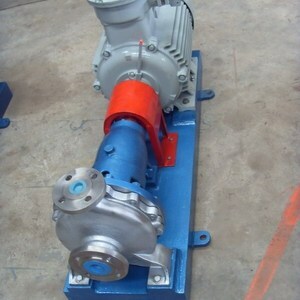 Volute pump products are most popular in Southeast Asia, Domestic Market, and Mid East. You can ensure product safety by selecting from certified suppliers, including 699 with ISO9001, 138 with Other, and 99 with ISO14001 certification.